Microsoft has announced the Xbox Adaptive Controller which allows for gamers with limited mobility or disabilities to play games on Xbox. 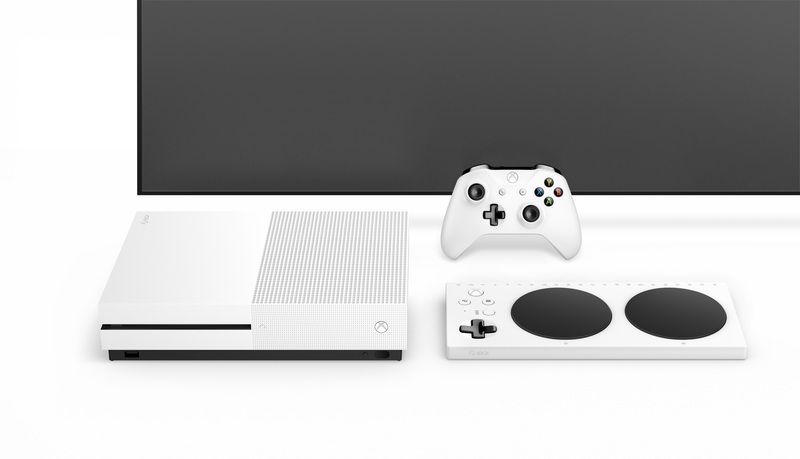 The controller has two large programmable buttons, D-pad, Xbox View, Menu and Profile buttons as well as a 3.5mm headphone jack, 19 3.5mm jacks for external buttons, thumbsticks and triggers and USB ports for left and right thumbstick inputs. There’s also a USB-C port and DC port for power. 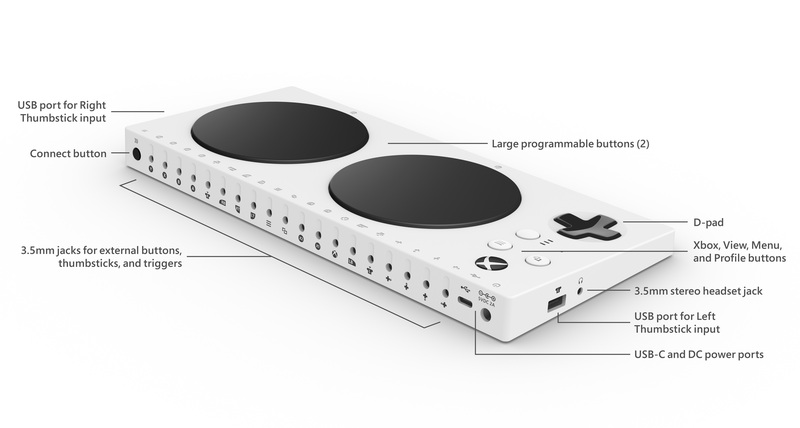 The Xbox Adaptive Controller is compatible with both Xbox One and Windows 10 devices. The Xbox Adaptive Controller was created in partnership with The AbleGamers Charity, The Cerebral Palsy Foundation, Craig Hospital, SpecialEffect, and Warfighter Engaged. The Xbox Adaptive Controller will be available later this year, exclusively from the Microsoft Store for $99 USD.